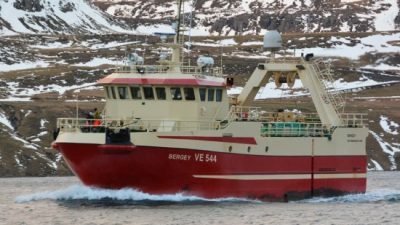 Two of Royal Greenland’s trawlers are about to leave the company’s fleet as they are due to be replaced shortly with new fishing capacity. The 27-year-old Sisimiut and 17-year-old Qaqqatsiaq are about to be replaced with new tonnage and both of these veteran trawlers have already been sold. 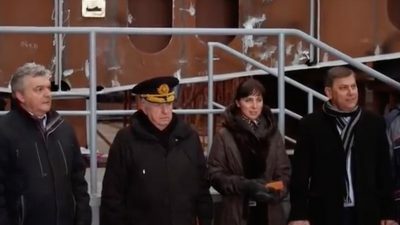 ‘Sisimiut has been sold to Iceland and will be delivered to its new owner when the trawler is finished fishing cod in the Barents Sea, expected to be at the beginning of June. 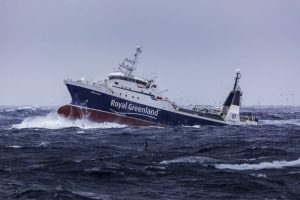 Qaqqatsiaq has been sold to one of the Baltic states and has to be delivered to its new owner on 1st May,’ said Royal Greenland’s fleet manager Andrias Olsen, who says that the sale of Sisimiut and Qaqqatsiaq is part of a generational shift in the Greenland trawler fleet. 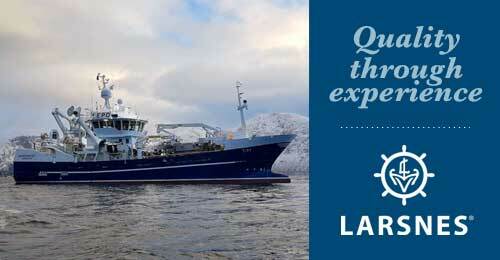 He believes that replacing two of Royal Greenland’s trawlers is happening at the right time. ‘The older the ships, the greater the maintenance costs. The replacements will provide better comfort for the crew, but will also greatly improve production efficiency. We have high expectations for the efficiency in relation to quality and production, and not least the energy consumption,’ Andrias Olsen said. 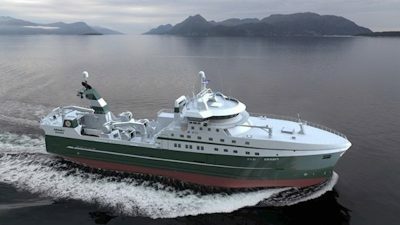 As Qaqqatsiaq will be delivered to its new owner by 1st May, and since the new trawler Avataq, which will replace Qaqqatsiaq is expected to be delivered in October or November, Royal Greenland’s offshore trawler fleet will fish with one trawler fewer until Avataq is ready in the autumn . ‘Some crew members in Qaqqatsiaq will be employed in other trawlers until they start fishing with Avataq, presumably in November,’ Andrias Olsen said. The name Sisimiut has become synonymous with good quality fish among Royal Greenland’s customers, therefore the new ship has to continue with the Sisimiut name. 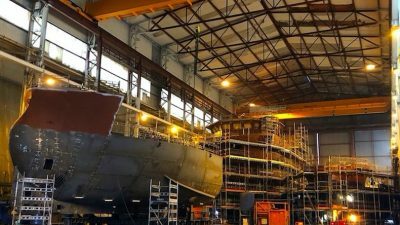 The new Sisimiut will be delivered on April 29, and is expected to be ready for shipping shortly after 1 May 2019. 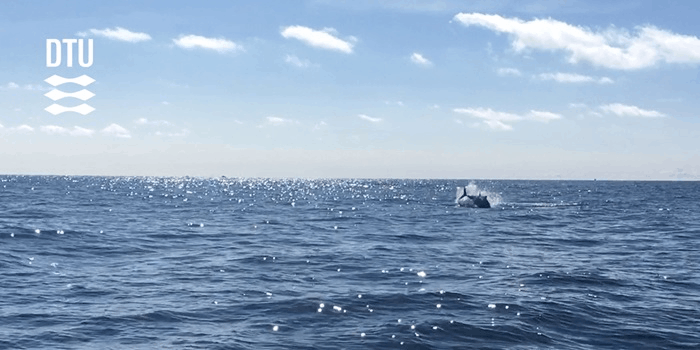 It will fish for cod and halibut, while Avataq will fish shrimp and halibut.